I love products that contain one then one product in a compact. And these Kevyn Aucoin The Neo Bronzers are seriously amazing. This one is in the shade Siena and it comes with a highlighter, a blush and a bronzer. These palettes come in two different shades and I do have both. So I will be doing swatches and a review on the other palette very shortly. Siena is a beautiful warm palette. 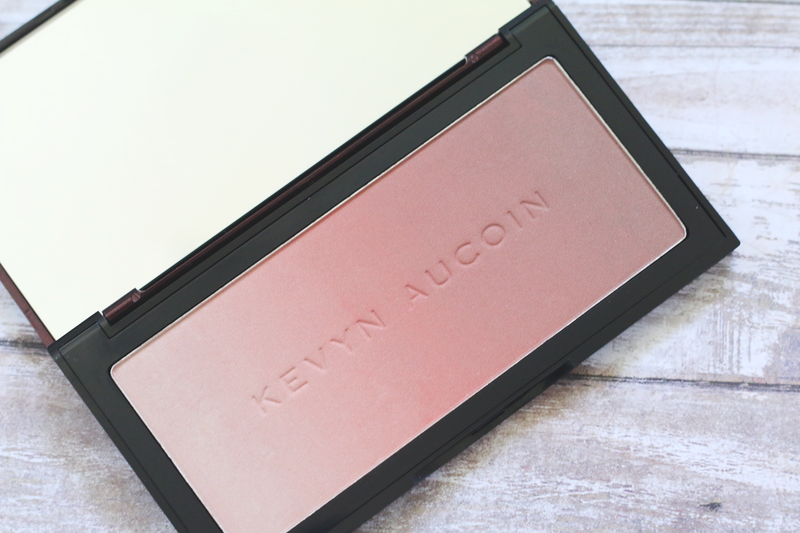 The highlight in this palette is a very light peachy shade. 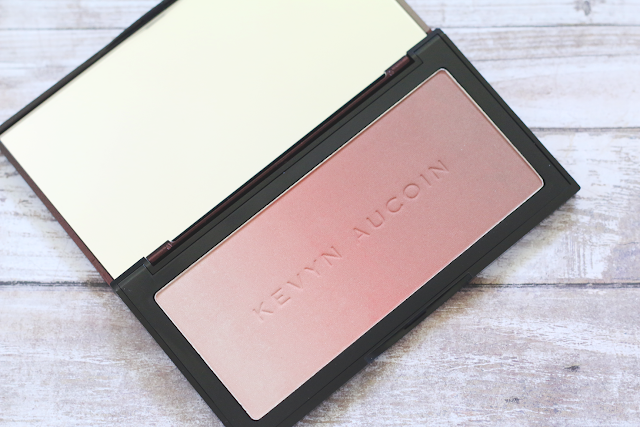 The blush is a true coral shade and the bronze is a light warm bronze shade. I love that the colors flow through a gradient. It is seriously so pretty. 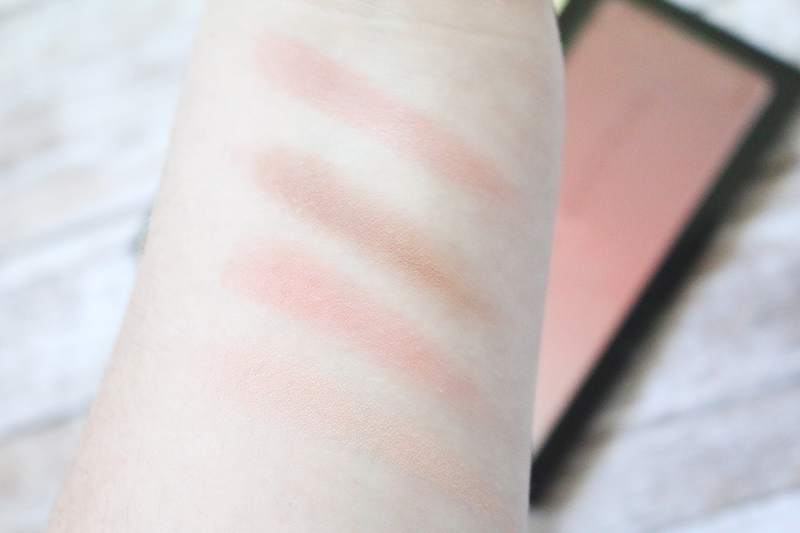 In the swatches below, I swatched all three shades mixed and it made a pretty natural looking blush. The powders are seriously so smooth and blend out like a dream. The bronzer isn't super pigmented, so you do not have to worry about using a light hand. I just love how natural all of the shades are. Each one of these palettes retail for $58.00 and can be purchased at www.sephora.com.